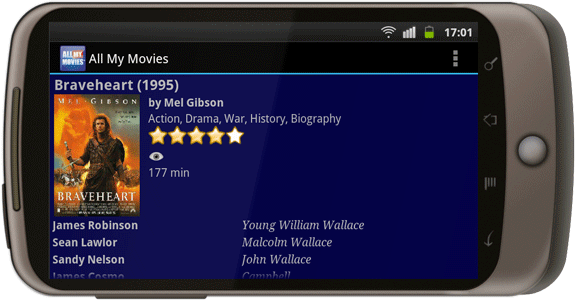 If you are a happy owner of an Android device and love All My Movies, you can now take full use of your movie catalog any time anywhere using our new mobile app! It's very convenient! 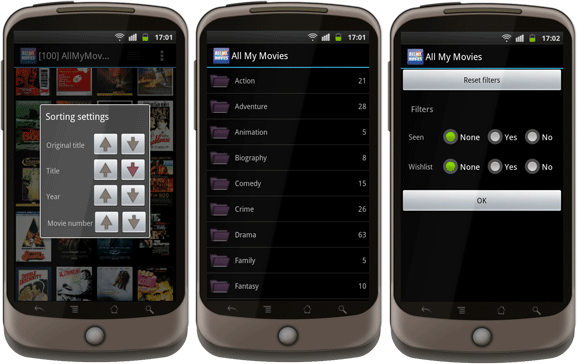 Save your time having immediate access to your movie collection. 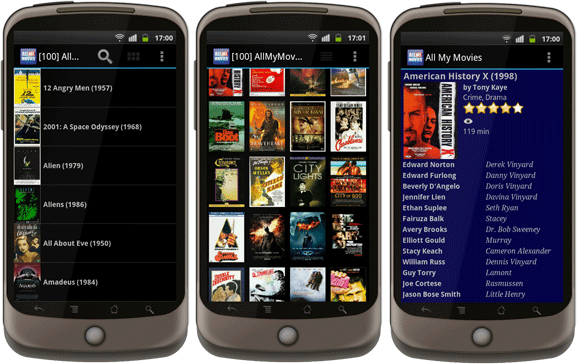 No more buying movies that are already in your library! The second way is mainly used when you face troubles with the first one, though it's really handy as well. Your collection will be exported to a special file, which you can later transfer to your device yourself. 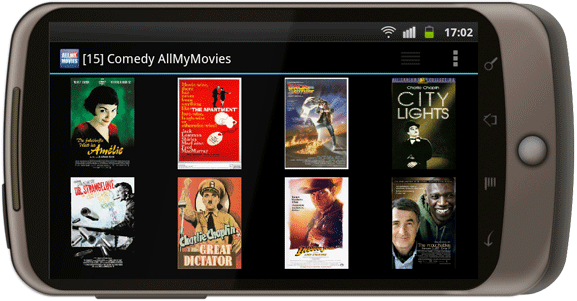 After that All My Movies for Android app is ready to import it. 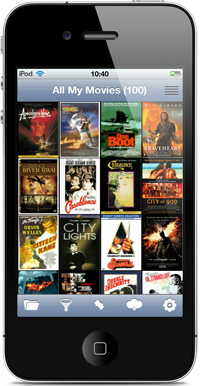 All My Movies for Android works just fine in horizontal mode as well! Enjoy it!